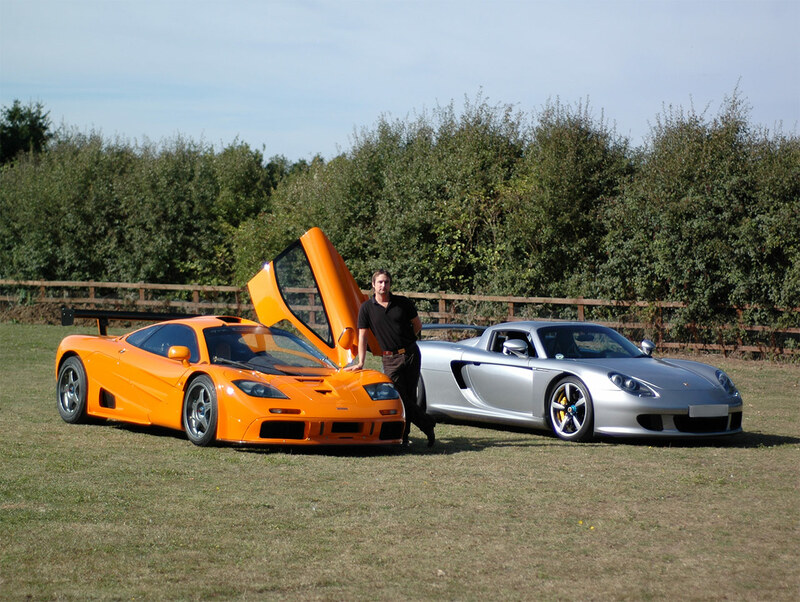 The Elms Collection has been dealing in specialist motor vehicles for 15 years. Since its conception in 2000 the business which started from an informal meeting between its founder Dion Speak and his accountants, who asked Dion to assist them in the sale of its Directors small collection of classic cars. That director had known Dions long standing interest in cars and that he understood that Dion had spent the last ten years following and understanding the specialist car market with a eye to detail and foresight to the markets that is unmatched. He is now joined by his brother Ben, who brings to the company his twenty years experience working at the highest levels of the specialist motor industry. Since then, Elms Collection has quietly and effectively building its reputation as the 'go to' company for those interested and serious about buying, selling or building a collection of motor cars. It has also become synonymous with dealing with all its clients with integrity in a relaxed, efficient manner and above all showing a discreet level of professionalism in the sales and sourcing of vehicles of all ages and Marques. The Elms Collection has grown on the simple but effective foundations of client recommendations and repeat business. From single vehicle transactions, to the building of private collections or investment portfolios, The Elms Collection has all the requisite knowledge, expertise, and understands the current and anticipates the future markets, so are ideal for those clients looking for their purchases to be investment vehicles, as well as for pure enjoyment. Using its International database of contacts from owners, curators of private and rarely seen collections, and trade contacts, The Elms Collection can boast a genuine ability to source and supply any vehicle, from the ultra rare classics to the most exclusive current models, from the world's most prestigious manufacturers and to date and has supplied its clients with some of the best examples of motor vehicles to grace the road. The Elms Collection is constantly looking for models from all prestigious Marques, for either outright purchase or on a consignment sale basis. Full details of our consignment sale services is available for viewing here. Please contact Elms Collection by phone or e-mail to discuss The Elms Collection's full range of services further.